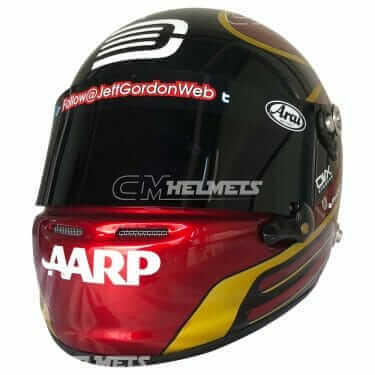 An American former driver, Gordon won four NASCAR Winston Cup Series championships in his illustrious career between 1990 and 2017. 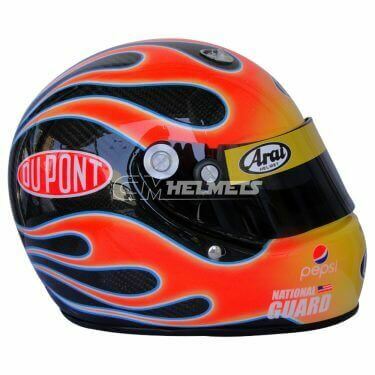 He won a total of 93 races in the NASCAR Cup Series. 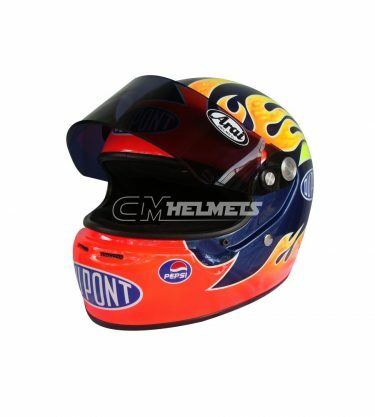 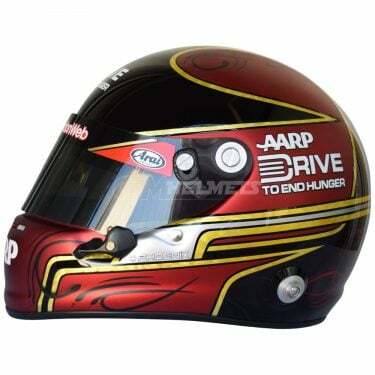 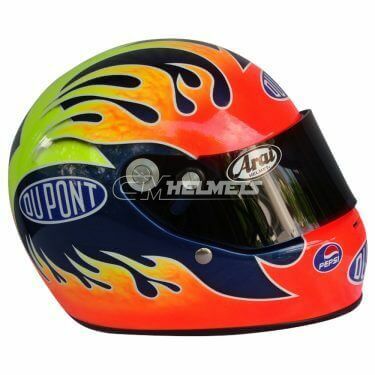 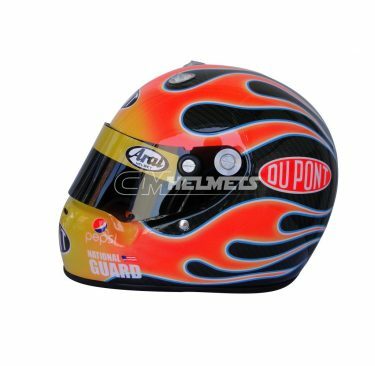 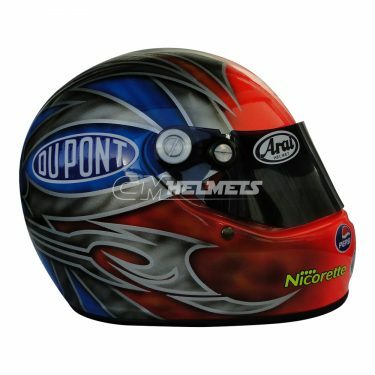 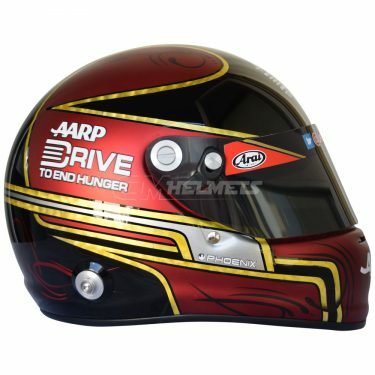 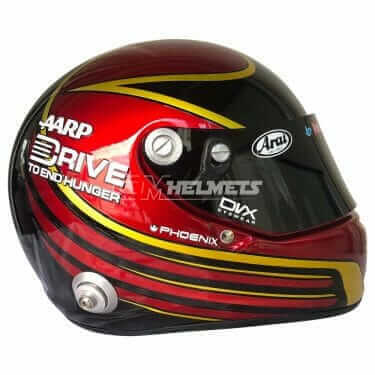 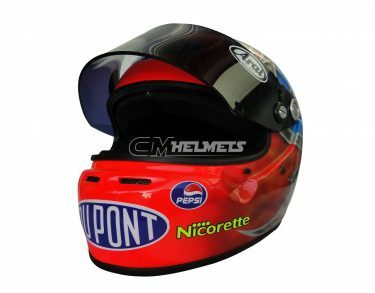 The largest catalog of Jeff Gordon replica helmets is for sale at the best prices.